Do you want to test website load time? 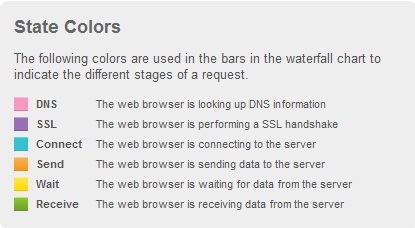 Here is a simple guide on testing website load time and gathering technical details to optimize your website. 3) Wait for it to load all elements. Typically this time will be few seconds and it will show a real-time load “log” of all the elements being loaded for that particular website. 6) That’s it! Make sure you optimize your pages and they load properly. Many times high bounce rate can be a cause for slow website load time and making improvements to your page and the way they load can drastically improve website engagement. 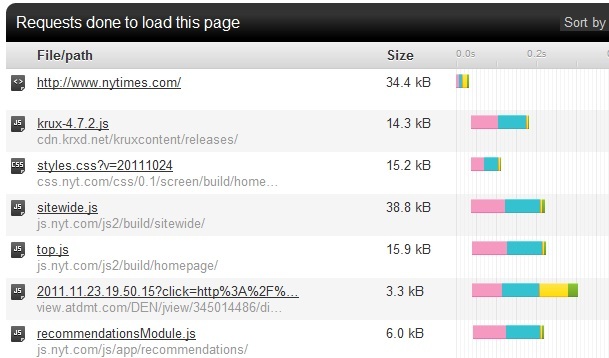 How fast does your website load? Leave your time (and website if interested) below to see who clocks the fastest load time among our readers.